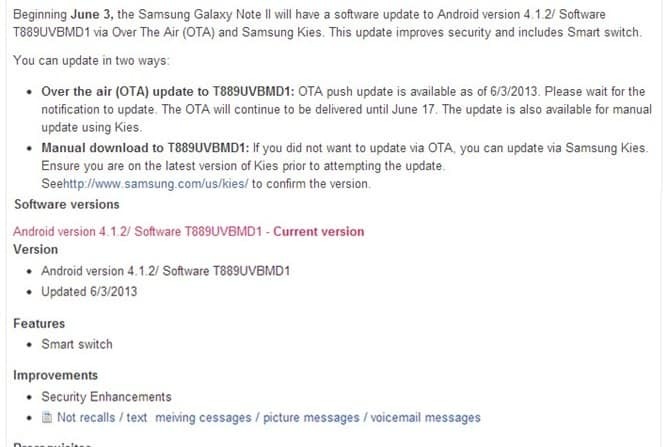 Starting with June 3rd T-Mobile issued an update to their Galaxy Note 2 device. The Android 4.1.2 update T889UVBMD1 can be installed over the air or via Samsung Kies, of course with the condition that you are on stock Android and not a Custom one. It comes in a 15MB package. If the update didn’t arrive to you yet, you can wait until June 17 which is the last day the update will be pushed. The UVBMD1 update comes with some security enhancements while also providing Samsung Smart Switch feature. 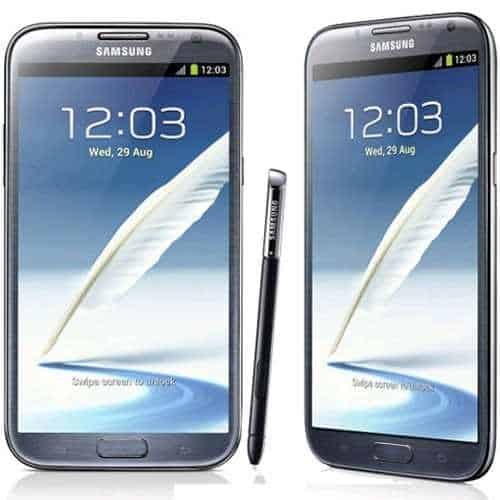 This is an app that allows you to easily transfer content between Samsung devices. This is not a big update that you should be really excited about but at the same time any update comes with some good things, so there you go.